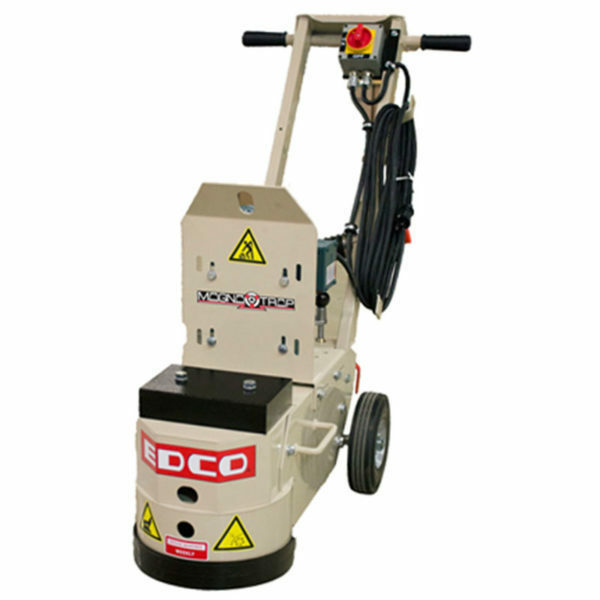 NEW REDESIGNED EDCO Concrete Floor Grinders! GRIND WEDGE-LESS: The need for wooden wedges goes away with EDCO’s NEW Slide-On Accessories. 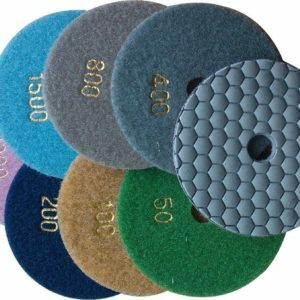 GRIND LEVEL: Using EDCO’s exclusive Leveling System you can adjust the machine’s height, use a wide range of accessories, and truly grind level. Level grinding is quicker, smoother, easier on the operator , and increases accessory life. VELCRO DUST SHROUD: This new heavy-duty Velcro Dust Shroud makes dust prevention easier. Simply readjust the shroud according to the height of the accessory being used. NEW Laser-Cut Weight Tray: This built-in weight tray accepts up to 20lbs. of extra weight! Interested in financing? Contact us @ 1.800.282.6470 for more details.